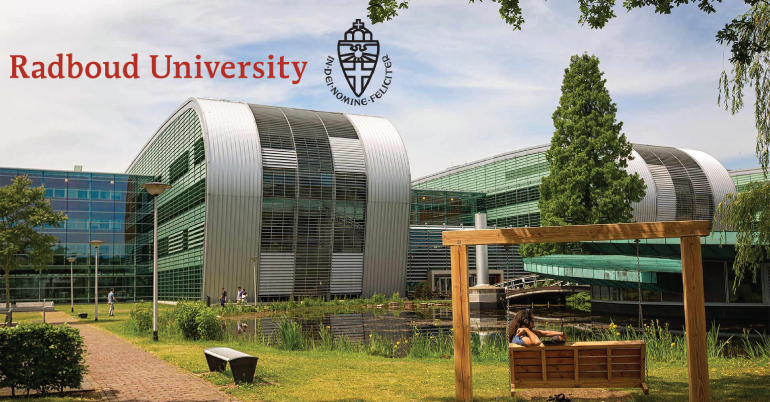 Radboud Scholarship Programme in Netherlands is accepting applications for the academic year 2019/20. *The Radboud Scholarship is a partial scholarship and does not include living costs. For more information about the scholarship programme, contact the International Office via [email protected] Do not use this e-mail address for the application.